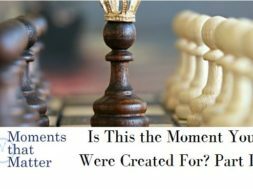 Home Videos Moments That Matter VIDEO: Moments that Matter – Do Christians Need Hope in Their Lives? 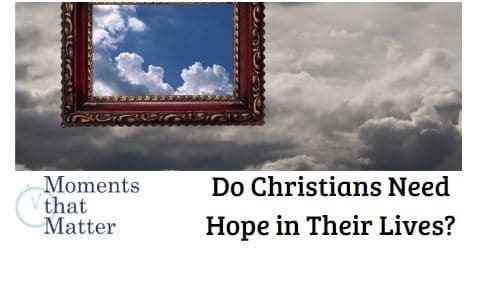 previous Do Christians Need Hope in Their Lives? 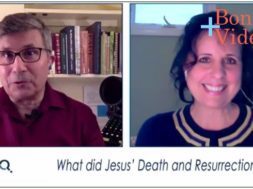 next VIDEO: CQ Kids - Why Did Jesus Speak in Parables?